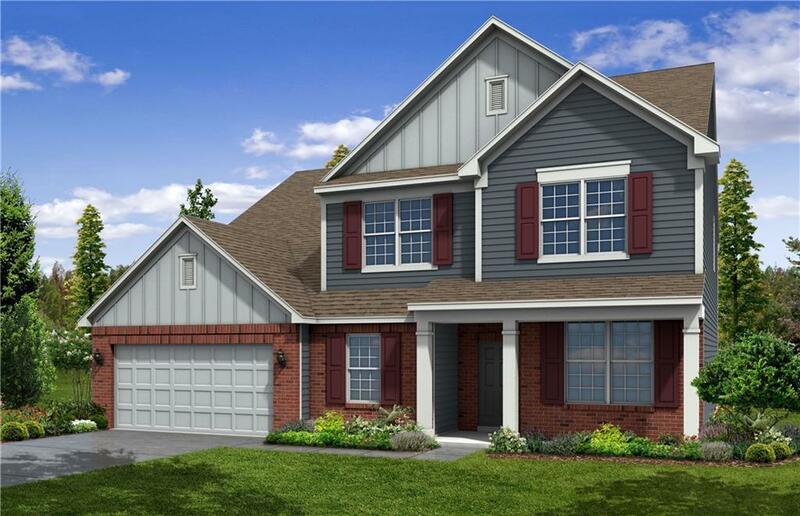 This life tested Westchester floor plan is perfect for family living. 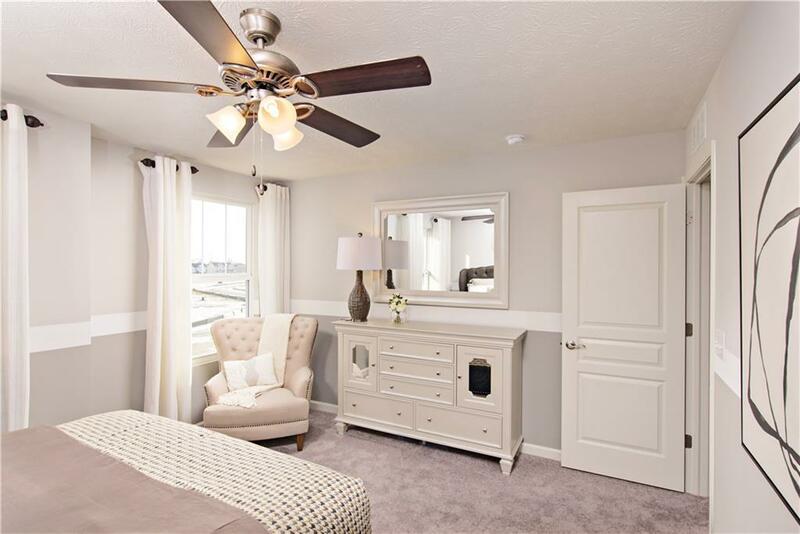 Situated in the popular Maple Knoll neighborhood, this home includes a gorgeous walk-in master shower, 3-car garage, First floor guest suite, spacious loft, Pulte planning center,huge mudroom. 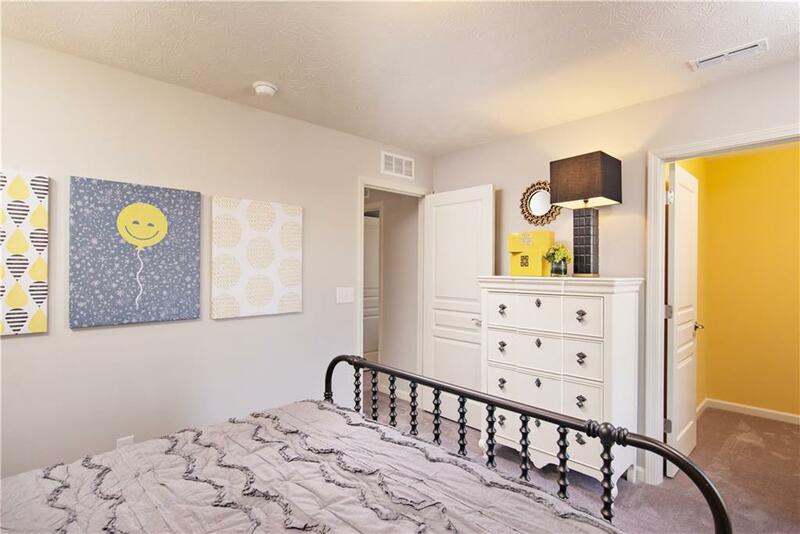 upstairs laundry, stainless steel appliances, granite counter tops, staggered white cabinets and extended hardwood laminate flooring. 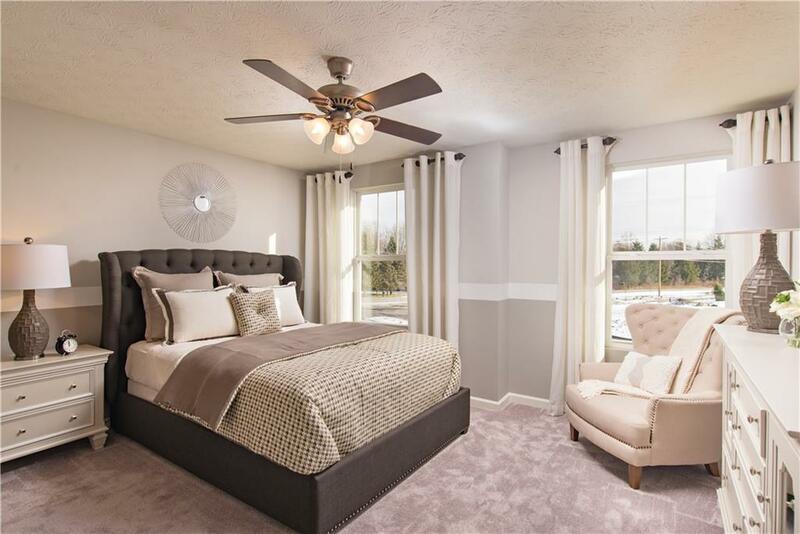 Minutes to the Monon, dining and shopping. A tremendous value in a wonderful community!